Enjoy a special Farm to Table dinner to tantalize taste buds with locally sourced and sustainable offerings at Della’s Kitchen at Delano Las Vegas Sunday, May 17 at 6 p.m. The farmhouse event dinner will showcase five elegant courses tasting menu designed by Executive Chef Jay Calimlim. A groundbreaking new menu that combines both modernism and tradition within luxury dining has been revealed by Joël Robuchon Restaurant at MGM Grand Hotel & Casino. 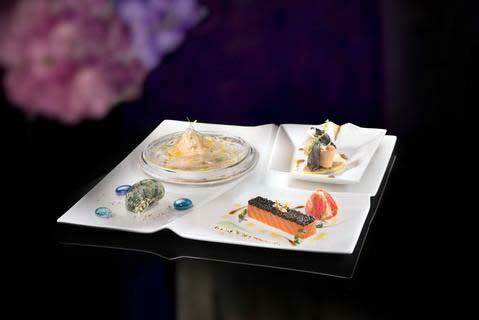 First presented at Robuchon’s restaurant in Bordeaux, France, the 18-course French menu is now available in Las Vegas, offering a once-in-a-lifetime opportunity for guests to indulge in the Chef of the Century’s exquisite cuisine. 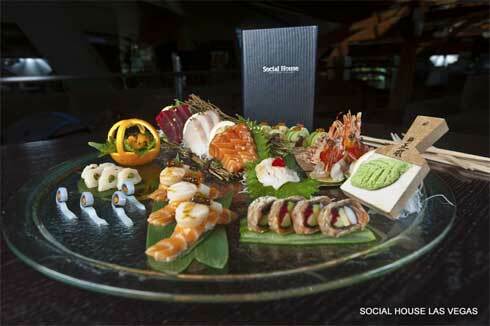 Social House at The Shops at Crystals Las Vegas will welcome guests to indulge this New Year’s Eve with a specialty menu perfect for the affair. The eight-course masterpiece by Executive Chef Jon Amorin will have restaurant-goers in awe as they enjoy a number of specialty dishes expertly created to please any palate. Gordon Ramsay Steak at Paris Las Vegas‘ new head chef, Christina Wilson, returns to the menu items that catapulted her into fame as the award-winning steakhouse introduces the first-ever Hell’s Kitchen Limited Edition Tasting Menu in honor of her season 10 win. Wilson prevailed over 18 competitors in the hit show, becoming the first contestant to win a position in a Gordon Ramsay restaurant.